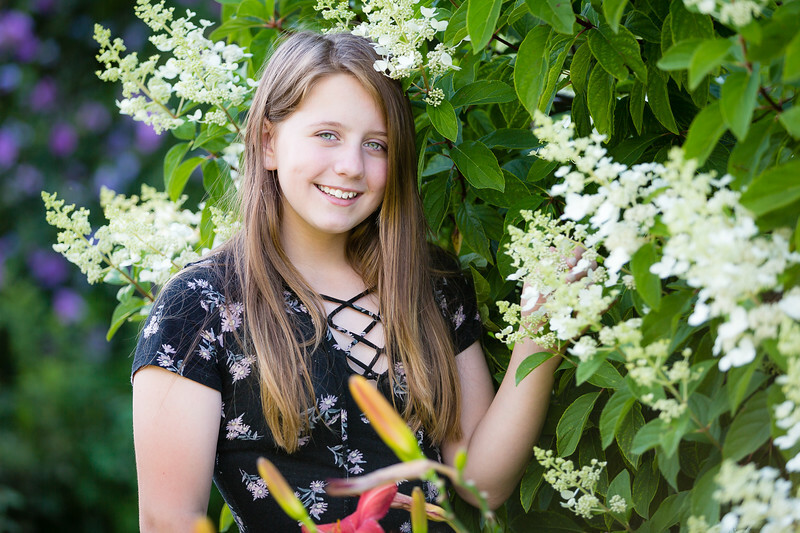 BeTween Portrait Sessions by John Wong Photography (South Glens Falls, NY) are specifically designed for pre-teen / tweens aged 12-15. Most families have plenty of photos of their children from birth through the age of 10. Then as children start to enter their tween years, there is a true gap in quality photos until they begin their senior year of high school (and eventually get married). Our Between Portrait Session are designed to help bridge that photo gap. Whether your child is into sports, fashion, modeling, etc., John Wong Photography has all your photo needs covered. Contact us today to schedule your child's custom Between Portrait Session!